Intel isn't known for its graphics processors, but the company is promising a big improvement with its 7th generation Core processors, code-named Kaby Lake. The Kaby Lake chips, which will succeed Skylake, will feature integrated 4K graphics processors, the company said at the Intel Developer Forum on Tuesday. Intel showed off Blizzard Entertainment's Overwatch shooter game running smoothly on a Dell XPS with a Kaby Lake chip during Intel CEO Brian Krzanich's keynote. Intel also showed off an HP 2-in-1 running 4K graphics. The chip will allow PCs to play premium 4K content smoothly, said an Intel representative demonstrating the PC. The chip will have hardware-accelerated 4K video decoding. While graphics will be smoother with Kaby Lake, you'll still need a separate graphics processor for virtual reality headsets and demanding games. Laptops based on Kaby Lake will ship this fall, Krzanich said during the keynote. 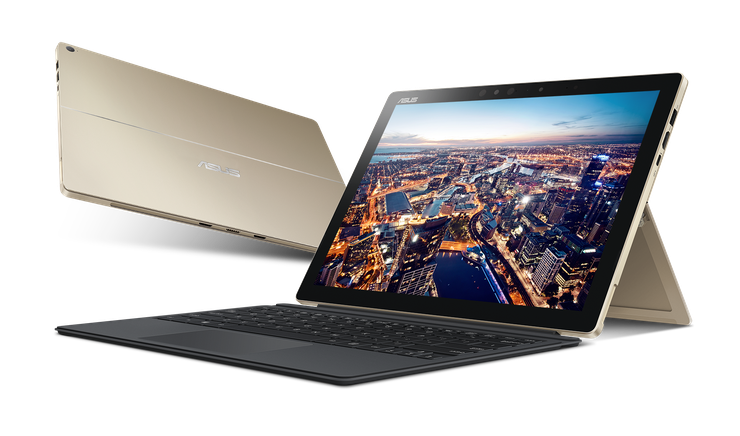 Asus has already announced Transformer 3, a sleek 2-in-1 with Kaby Lake, and HP leaked the Kaby Lake Core i3-7100U chip in its upcoming Pavilion x360 m1 convertible PC. The chip has an HD Graphics 620 processor, which is capable of DirectX 12 gaming. Lenovo and Acer are announcing Kaby Lake devices ahead of the IFA trade show in Berlin next month. Kaby Lake's addition to Intel's chip lineup last year was unexpected and changed a tradition of two PC chip designs with every manufacturing process. After Broadwell and Skylake, it is the third Core chip design based on the 14-nanometer process. Kaby Lake continues Intel's practice of delivering yearly chip upgrades. It will be followed next year by the first 10-nm PC chips code-named Cannonlake.